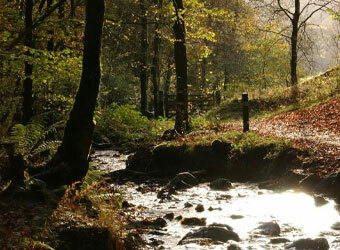 There are some truly breathtaking dog friendly parks and gardens located within the Lake District. 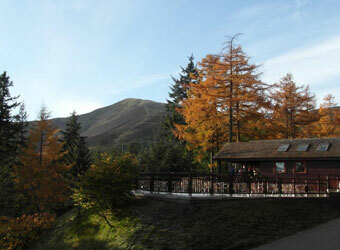 What better way to explore the great outdoors with your pet while taking in these stunning surroundings. Browse our list below to discover some of the options available. Dogs are welcome in the grounds on a short lead at all times. 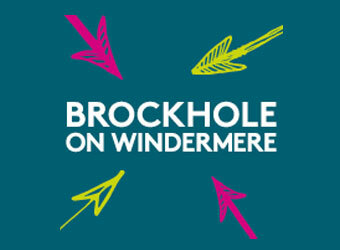 Just be aware, it is an offence to allow your pet to bother any livestock. Please keep your dog on a lead and give farm animals plenty of space not to feel intimidated. Cows on the other hand may be more curious, but should they charge toward you, drop your dog lead and run to safety.Your pet will be able to outrun any danger by itself. Dogs are welcome on the tables outside The Old Sawmill Tearoom. 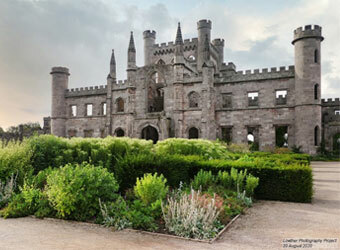 Lowther Castle - for over fifty years an abandoned ruin - is rapidly becoming one of the Lake District's most popular visitor attractions. 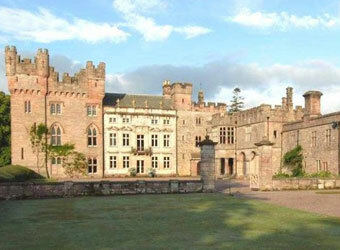 Gardens, exhibition, café, shop and the castle itself, sited in a stunning landscape. Dogs (on leads) are welcome everywhere except the adventure playground and the cake table. Wags & Tails, a doggy jamboree weekend, takes place annually at the end of September. Visit Hope Park to meander through beautiful gardens, try your hand at a few park games and relax over tasty refreshments in Cafe Hope. Walking your dog is a great way to exercise and explore the great outdoors. With miles of paths to explore at Grizedale, there’s no need to leave your four-legged friend behind next time you’re planning a day out. 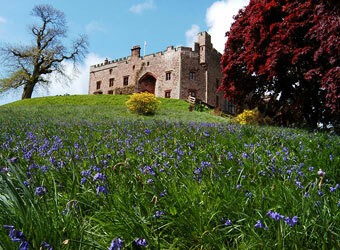 Hutton-in-the-Forest is a historic house in Cumbria with spectacular gardens and architecture. 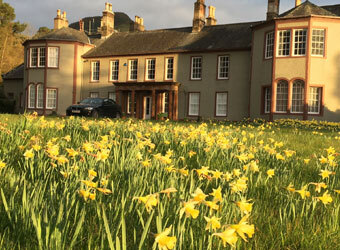 It is open to visit through the spring and summer. Dogs are also welcome in the tearoom. 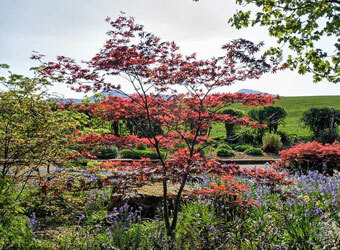 Muncaster Gardens really are doggy heaven; with miles of paths which wind their way through more than 70 acres of wild, woodland garden and full of exciting smells and interesting corners to explore. Mock-Gothic castle sitting on the shores of Lake Windermere. 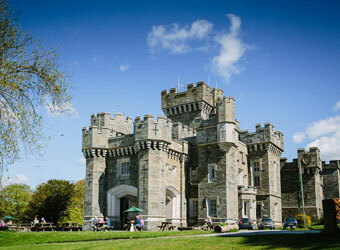 Dogs are not allowed into Wray Castle, however they are welcome in the grounds on leads. 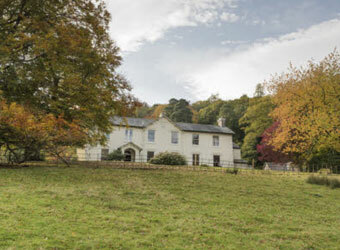 Make yourself at home at Allan Bank, where Grasmere's valley unfolds from the picture windows and woodland grounds. Dogs must be kept on leads in the house and grounds.